Running Press Miniature Editions, 9780762457038, 48pp. The direwolf, a large creature of the north, is the sigil of House Stark. 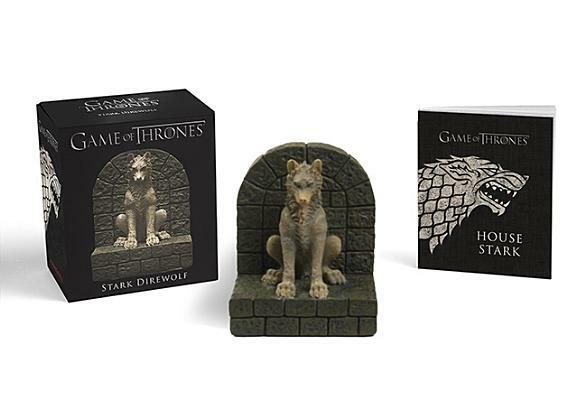 Stone statues in the image of the direwolf flank the entrance to the crypt at Winterfell and have remained there as faithful guardians for generations.